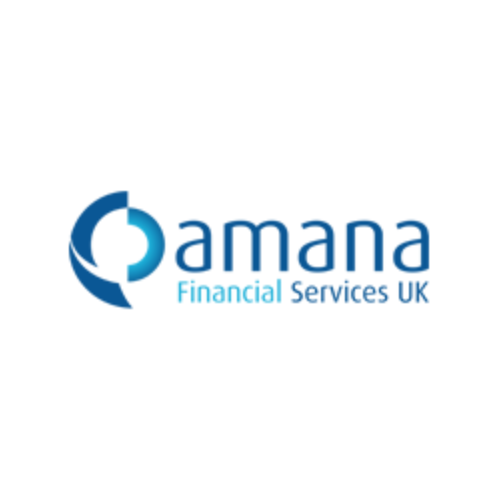 This April, one of the leading Middle Eastern forex and CFD brokers in the region, Amana Capital, has unveiled that its subsidiary, Amana Financial Services UK Ltd. (AFS UK), has received authorisation by the Financial Conduct Authority (FCA) in the United Kingdom. The Group has already been regulated by Lebanon, Cyprus and United Arab Emirates authorities, however with an increasingly growing customer base, the firm has decided to take its operations to the next level. According to information provided to Forex Magnates by the company, Amana Capital has been recording high double digit growth rates in both volumes and number of clients since it started operations. It is planning to introduce more products and platforms in the future, however for now Amana’s MT4 offering will continue to be its main focus. 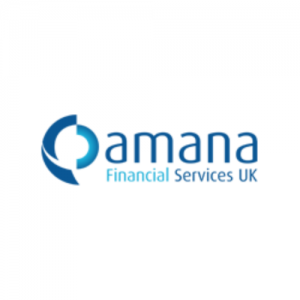 Amana Financial Services UK Ltd will be operating through its office in the Canary Wharf headed by Martin Cooper as Director. The company’s CEO Ahmad Khatib has kindly agreed to a short interview with Forex Magnates to discuss the launch of the company’s FCA regulated subsidiary and explain the importance of having a UK license in the Middle Eastern market. First, can you describe Amana Capital in a nutshell? Amana Capital is an online broker established in 2010 after it obtained its first license from the Central Bank of Lebanon (BDL). Since then it has expanded its operations in the Middle East region and gained authorization from CySEC in 2011 and more recently from the FCA. 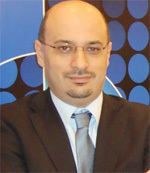 It also runs a leading specialized Arabic financial portal (souqelmal.com). What are the main reasons for your company to seek FCA regulation? Would you describe the process of getting FCA regulated? The primary reason is in line with the company’s strategy which is to provide a variety of services to its clients in line with the highest international standards. Other reasons include increasing the company’s ability to service clients from regions other than the Middle East on which it has focused since inception. The process of gaining the FCA authorization was a straight forward one for us due to the experience of our senior executives, our close attention to the regulatory environment, our adherence to internal best practices, and the company’s previous experience working in regulated environments. As such, we believe that Amana Capital was well prepared to meet the requirements of the FCA. How long did it take from the day the decision has been taken until the day the FCA license was received by the company? It took about 9 months from the day the decision was taken. We had expected a shorter period, but the average time needed to become authorized by FCA has increased recently. Would you expect more companies from the region to follow and get FCA authorisation, and how valuable is this license to your regional activities in the Middle East, or is it more geared to get more clients from the rest of the world? We do expect more companies to apply for FCA authorization. This license is valuable for our activities in the Middle East because FCA regulation is considered as a benchmark in the industry. Many companies operate in the region from different regulatory jurisdiction, and some even without being regulated at all, but the FCA regulated entities are correctly perceived to follow the highest standards. What is your current client geographical distribution? We currently service clients from more than 60 countries with our main focus being in the Arab countries. 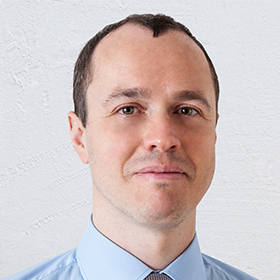 What is the state of margin FX trading in the Middle East? FX trading in the region has been growing rapidly over the last few years. However, the most recent changes we see are related to better client awareness in all aspects. Clients now have a better understanding when it comes to regulated activities, risk management and products. Many people have suffered in the past because of misleading information provided about the industry. We aim to continue playing a role in this area through serving as an educator. We differ from our competitors in the region by being the only regional company that offers trading with international standards. This helps us service our clients by understanding the language, culture, and needs. Other foreign companies operate in the Middle East without having an all-inclusive understanding of the local customer. Other companies in the region have not been able yet to provide quality services to local clients as international companies do. We at Amana Capital combine both. 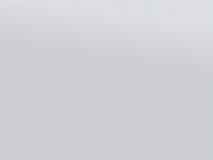 Do you think that the CySEC license has lost its appeal following last year’s banking crisis? Did the Cypriot banking crisis have a protracted impact on your operations? The Cypriot crisis did not have any impact on our operations. However, for growth purposes, we had to take our operations to a new level. The appeal of the CySEC license was impacted in 2013, but we will have to wait and see if it is a permanent impact or a short-term one. Our plan is to maintain our presence in Cyprus because it serves other strategic objectives for us. What would you say will be the hottest thing in the FX industry in the coming quarters? I think the residual effects of the global financial crisis will continue to be the focus of traders around the world. 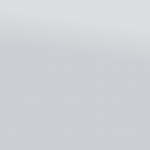 As for industry specifics, I do not see anything new coming up soon similar to previous topics like social trading.